Hyatt Regency Hotel, Washington, D.C.
More information, including our schedule of events and hotel registration details, forthcoming! “Save the date” to join us for our quadrennial U. S. Capitol Page Alumni Association Homecoming 2020. We will convene May 20-24, 2020, in Washington, D.C., at the Hyatt Regency Hotel. Those who attended Alumni Homecoming 2016 shared that the weekend surpassed all expectations. USCPAA welcomed nearly 500 Capitol Page alumni and their families for an event-packed reunion of Pages spanning eight decades! Participants left feeling energized and uplifted after connecting with friends, both old and new. Your Alumni Homecoming 2020 Committee is now hard at work preparing for our next reunion. Stay tuned to this website (and forthcoming emails) for more information regarding registration, discounted hotel room reservations (in the works), event and tour sign-ups, and more. Curious about what to expect? Alumni Homecoming 2020 will feature a dynamic schedule encompassing distinguished speakers, panel discussions, special tours, photo opportunities, private receptions, class and decade dinners, a gala event, and much, much more! Tailor your weekend to what interests you… 2016 participants shared that the weekend was exhilarating and fun, whether they attended as singles, couples, or families… all had a wonderful experience! – Group photo at the US Capitol. All photos, taken by Joel Zink, can be downloaded here. Check out our 2016 list of attendees. 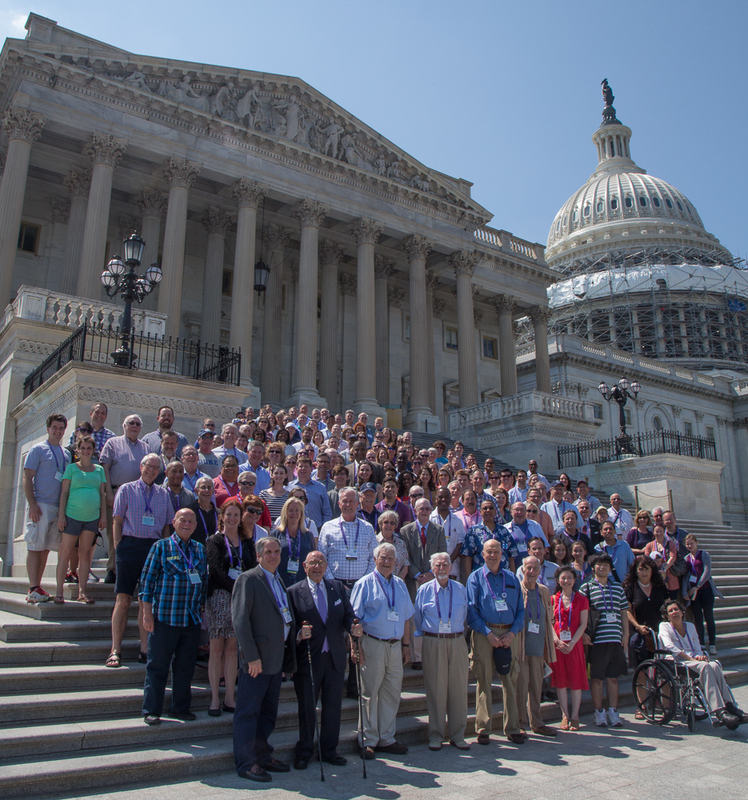 The Association thanks the individuals and organizations who sponsored the 2016 Homecoming in Washington, D.C. Their generous support enabled us to put together a terrific multi-day program for former pages from the 1940s through 2010s.